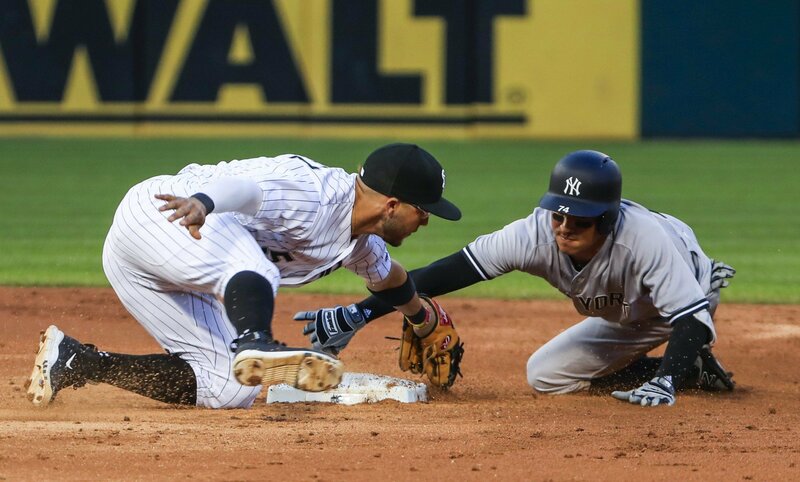 The New York Yankees and the Chicago White Sox are back at it again tonight in windy Chicago as these two clubs face off for the third time in their four-game set. In the third matchup of the series the Yankees will send their ace and stopper Masahiro Tanaka to the mound, Happy Tanaka Day Yankees family, while the White Sox will counter with Carlos Rodon. Even when he struggles I still enjoy watching Tanaka pitch, maybe I’m in the minority here, so this should be a fun one to watch. Tanaka looked like vintage Tanaka in his last start which was a sight for sore eyes after losing six of his previous seven starts prior. 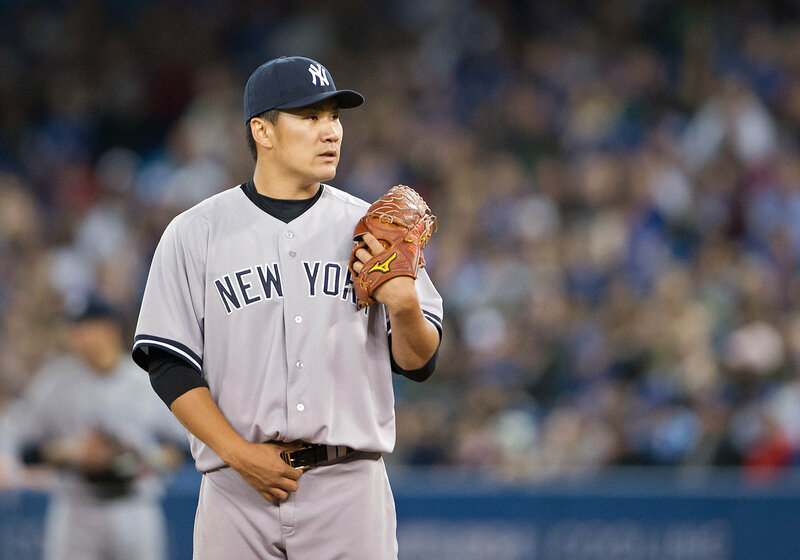 Tanaka logged eight shutout innings last time out improving his overall record to 5-7 and his season ERA to 5.74. Those numbers still aren’t great but the good news for the righty and for the Yankees is that there is still plenty of season to go and the Yankees are still in first place despite his struggles. Rodon will make his season debut tonight against the Yankees after starting the season on the disabled list with left biceps bursitis. 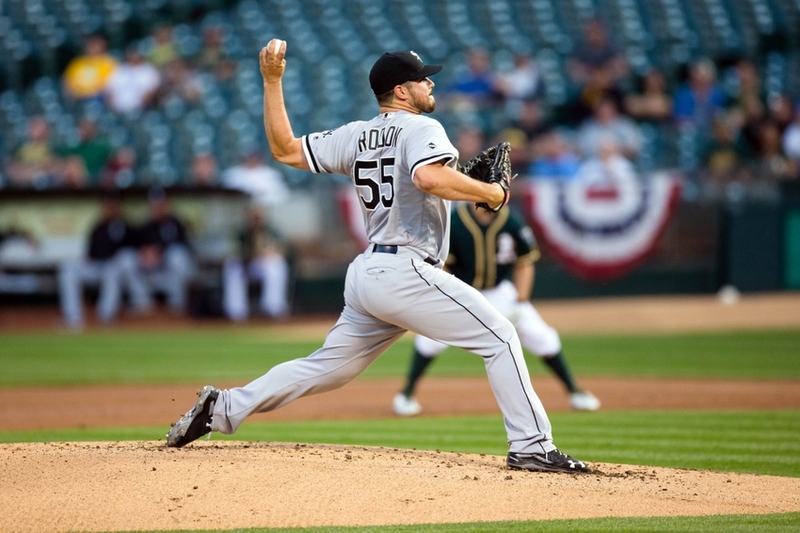 Rodon isn’t expected to be on a pitch limit or innings limit tonight after a long rehab process so it’s time for Rodon to test out the bicep and his main out pitch, his slider. The game will be played at 8:10 pm ET inside Guaranteed Rate Field, seriously the name of this stadium really irks me, and can be seen on the YES Network and MLB TV. You can also follow along in your cars and on the radio by tuning into John Sterling and Suzyn Waldman on the WFAN Network. Enjoy the game and, as always, Go Yankees!